The solar energy industry is also taking off in Waltham, as Rodman CPAs recently hosted a “Solar Series After Hours Networking Night” event in Waltham, according to a Feb. 1 article in the Patch. At the event, “solar advocates” chatted about the recently launched Solar Massachusetts Renewable Target program and shared strategies for storing solar energy, as well as “structuring tax equity deals [and] tax modeling,” per the same article. Waltham’s green revolution also encompasses its burgeoning cannabis industry. Per a Feb. 5 Justice article, Waltham is considering allowing four marijuana retail shops to open in Waltham, but legal consumption of the substance is already lighting up the news wires. 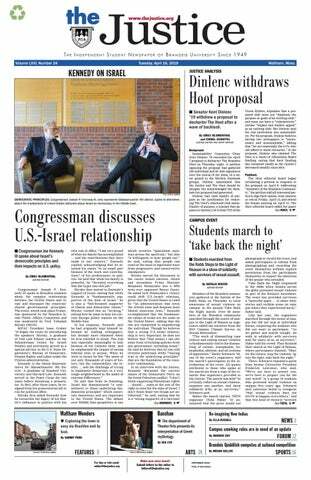 Residents are discussing how to discern between various market options (Feb. 7, Waltham Wicked Local), how to protect oneself from moldy cannabis (Jan. 24, Waltham Wicked Local) and the negative effects of marijuana on pets (Feb. 11, Waltham Wicked Local). In the Feb. 11 article, Kiko Bracker, a doctor at a Boston-based humane organization, told the Patch that veterinarians are now seeing multiple cannabis-related emergency room visits per week. Owners are advised to use caution when storing their edibles, and to put them in out-of-reach areas when possible.